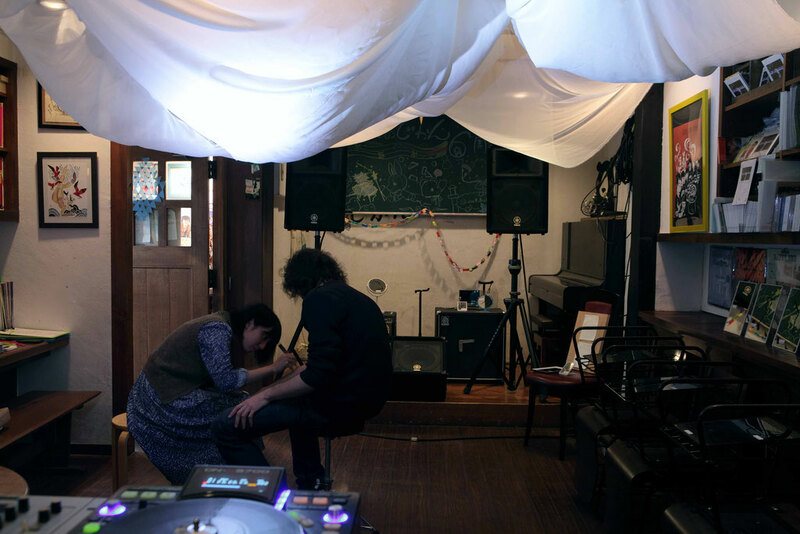 This participatory performance is that giving name to connected audience moles. 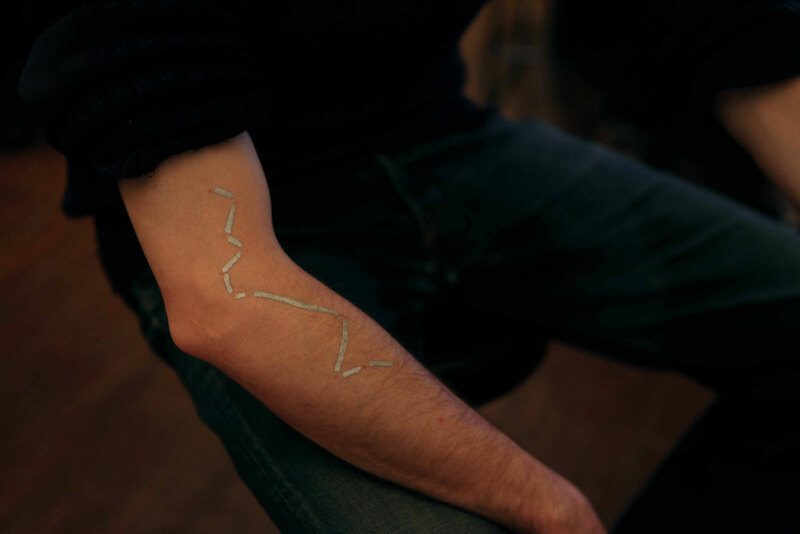 Audience's moles were connected with silver ink that likes zodiac sign. The connected moles zodiac sign is named from interview about audience's personal episode. Probably,Narrative will be remained when audience see moles after disappear connecting silver line.